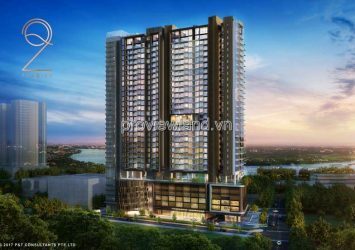 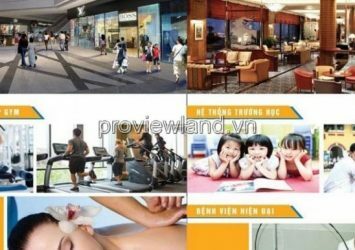 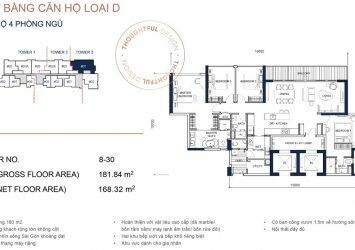 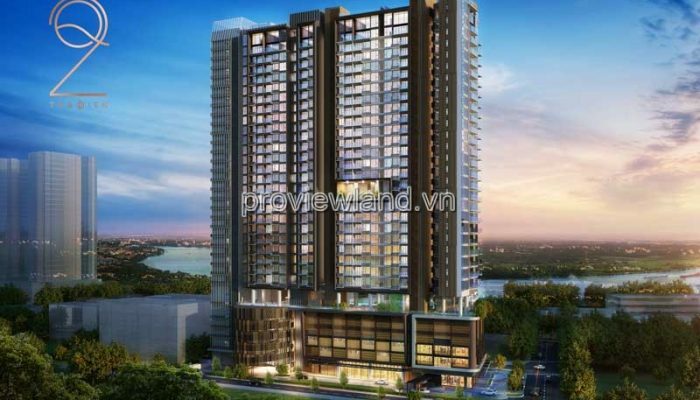 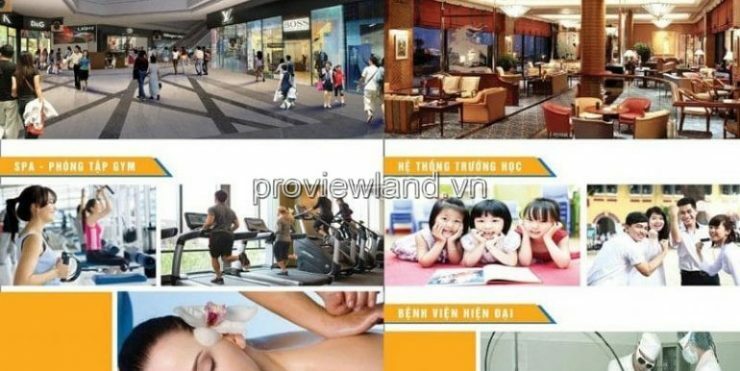 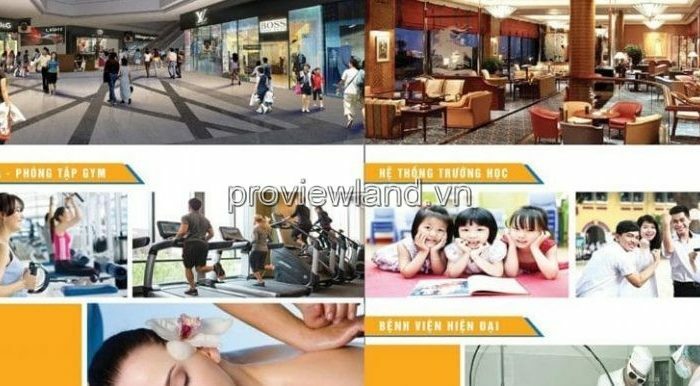 Q2 Thao Dien project Located in front of Vo Truong Toan street, Thao Dien ward, district 2, Ho Chi Minh city. 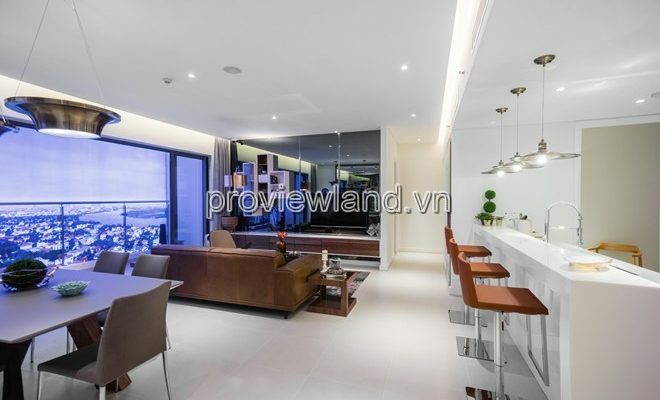 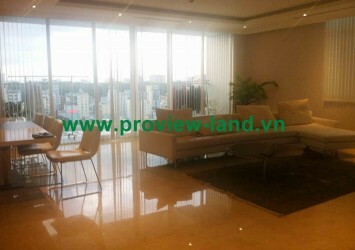 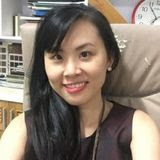 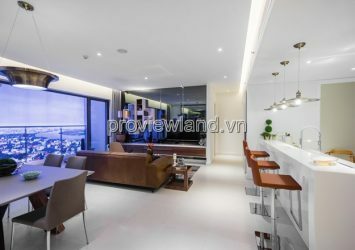 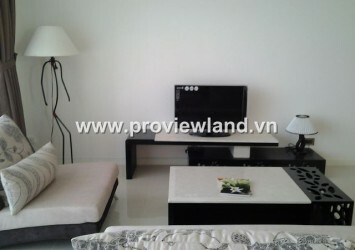 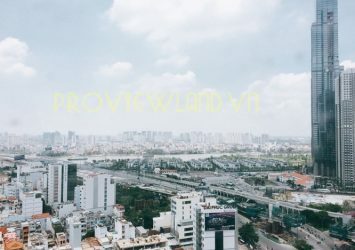 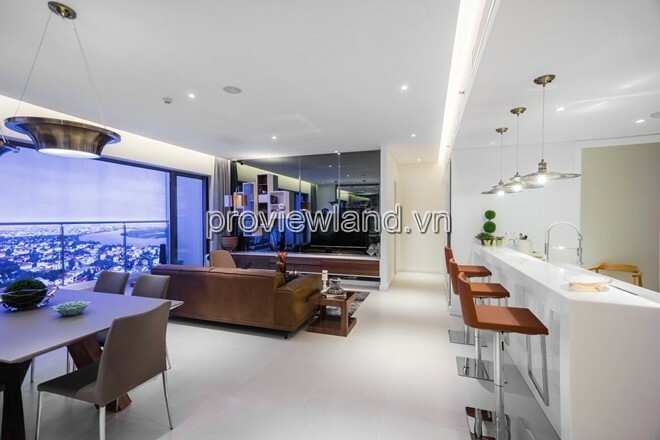 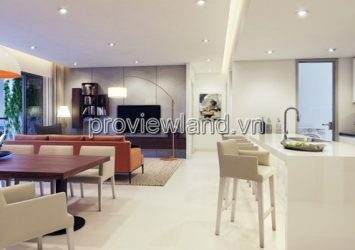 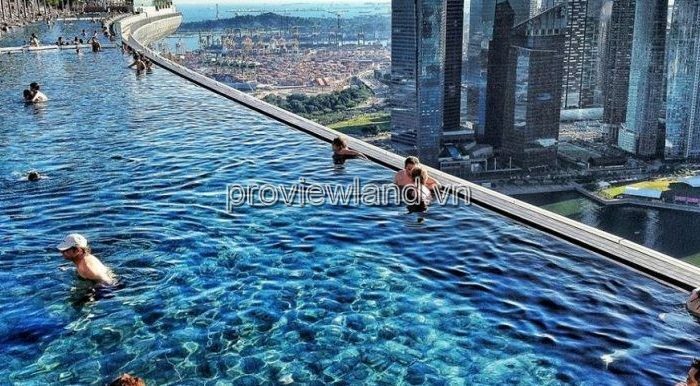 Selling apartment Q2 Thao Dien, at T3 tower, 7th floor, beautifully designed apartment, has river view permanently, wall area 128.41m2m2, area 119.52m2, includes 3 bedrooms, 1 Living room, kitchen and dining table. 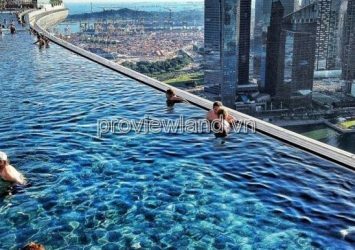 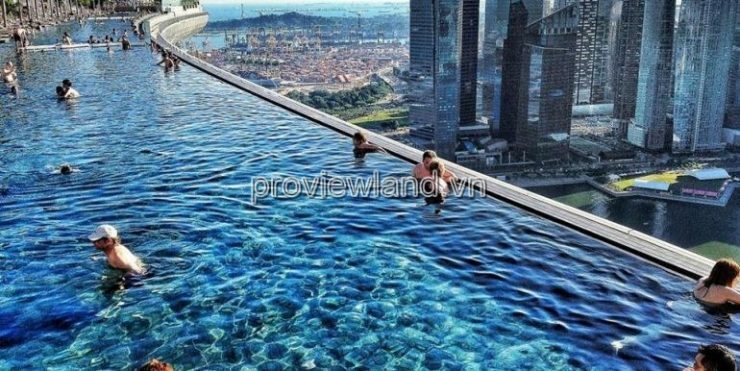 Facilities: The gym is specially designed to float in the air with yoga, infinity swimming pool, relaxing massages, poolside garden, BBQ area, children’s play area, stage. 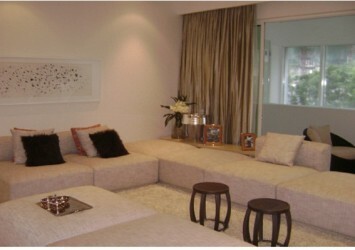 , multi-purpose room with state-of-the-art kitchen, fitness center, Wi-Fi connection and many other classy amenities.